Gaining an understanding of how much you’ll need to budget for day-to-day expenses when you move to the USA is highly recommended. 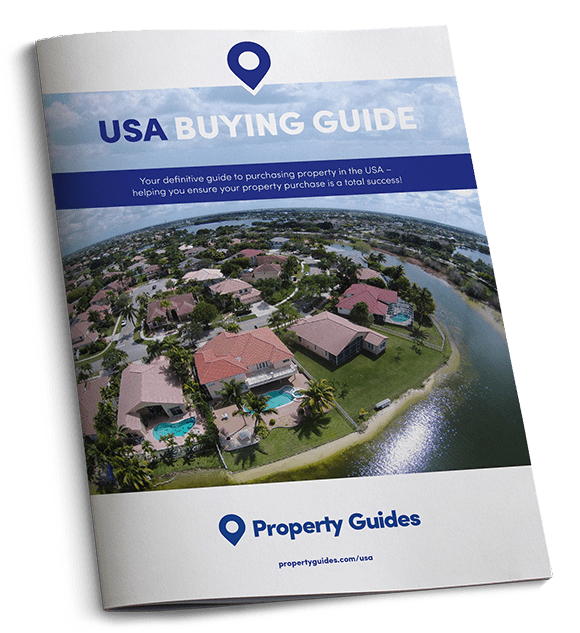 Each year the USA Property Guide conduct a Cost of Living survey comparing the cost of life in the UK and the USA. 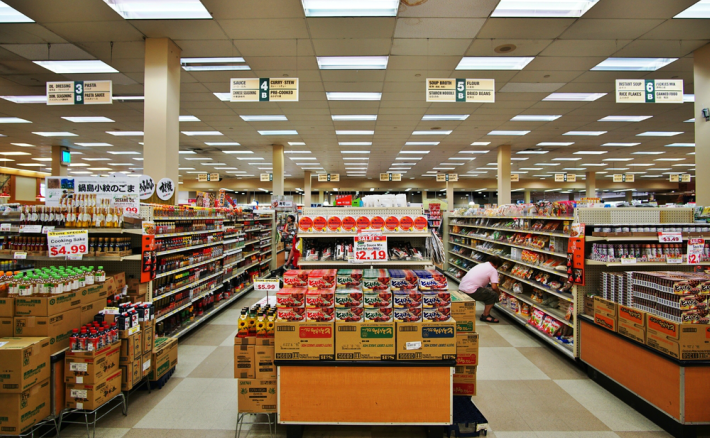 The cost of your grocery shopping will depend on where you choose to shop and where you are located, with different supermarkets found in different regions, in addition to nationwide chains such as Walmart. While you’re finding your feet and working out where to shop for your favourite items, you could find your shopping bill to be a little higher than usual. You’ll soon get into the swing of things, however, and work out which shops in your local offer the best value for your specific needs. How you plan on getting around once you arrive in the USA will depend largely on where you’re located. If you’re in a city or urban centre, you’ll find that public transport is usually far-reaching and affordable, and you’ll receive discounts for being of retirement age. If you’re in the middle of the countryside, you’re likely to need your own vehicle. Fuel is considerably cheaper than in the UK, which will result in considerable savings. Taxis are widely available in the bigger cities and are an affordable way of getting around. Fuel is considerably cheaper than in the UK, which will result in considerable savings. As you’re emigrating in search of a better quality of life, you need to make sure that you can afford the cost of enjoying your favourite activities. The cost of eating and drinking out will vary depending on the establishment and where in the country you’re located. Prices will be higher in major cities, and if you insist on dining at the finest establishments, but if you’re looking to spend less you’ll be able to find something for all budgets across the US. Remember, tipping is not optional in the US; only withhold tips if you receive exceptionally bad service. You’ve come all this way, so it’s important to protect your new life in the USA. The first and largest cost for you to consider is healthcare insurance, which is absolutely essential. If you require treatment and you aren’t insured, the bill you will be hit with could put you right back in hospital! If you’re moving for a job opportunity, it’s worth trying to get your employer to cover health and dental insurance for you. If not, you will need to shop around to secure an insurance package to cover you in the event of illness or injury. How much you’ll have to pay out in monthly utilities will vary depending on where you’re located and the time of year. You’ll find that utilities on the whole are a little cheaper than in the UK, but essentials like Internet, cable, and a mobile phone contract are more expensive. When choosing your utility providers, make sure you shop around to secure the best value deal for your specific needs. When transferring money to the USA to pay for these day-to-day living costs, it’s important to manage your finances effectively. Contact Smart Currency Exchange today about to find out how to save money on all your transfers.